15 inches by 3 inches. 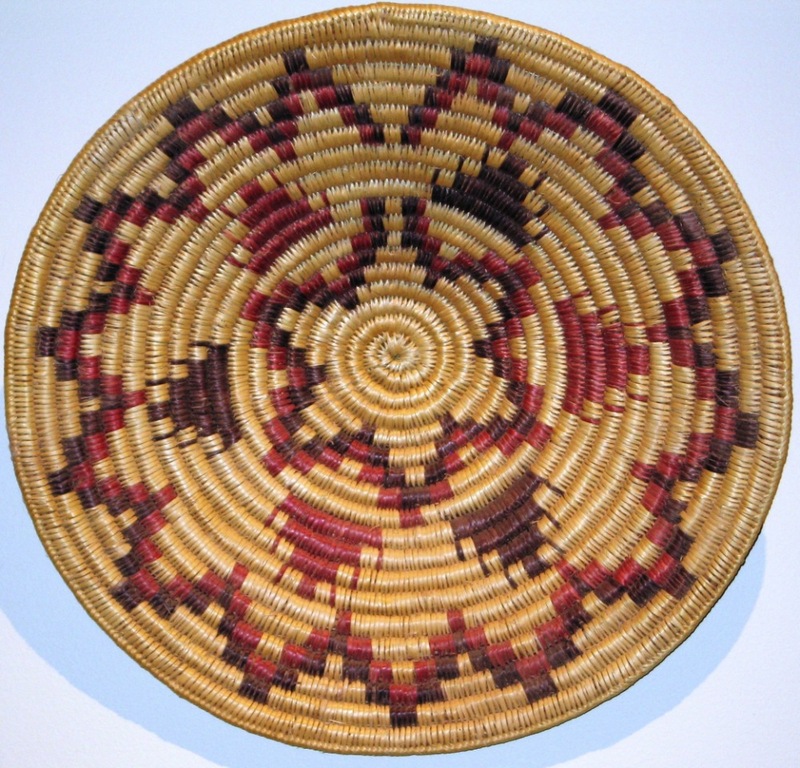 The Navajo wedding basket, as it is often called, is used in healing ceremonies and all major ceremonies. The basket is said to hold prayers and songs and represent life's journey. The tightness of the weave is left to the individual creator. Once the basket is made, it must be treated with respect.